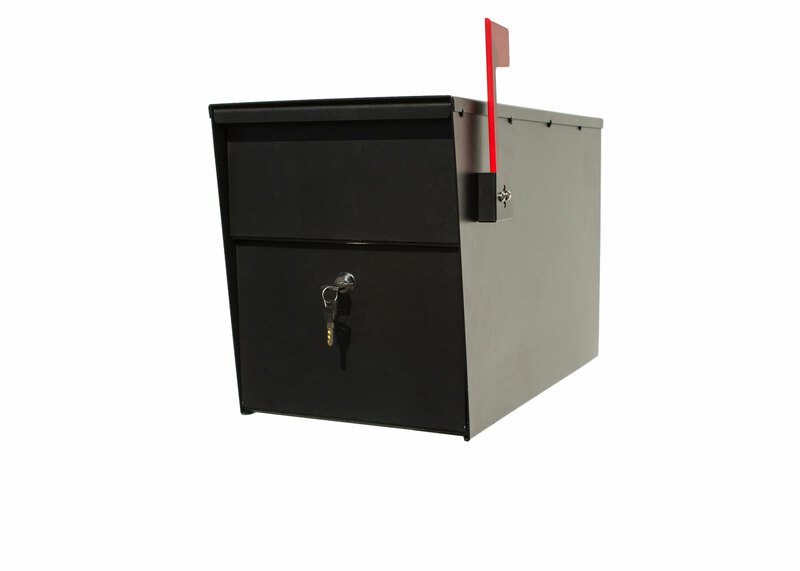 This economical locking mailbox features an 18 gauge galvanized steel body and door. 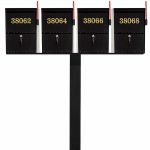 It accepts larger pieces of mail and smaller packages. 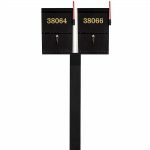 Convenient outgoing tray is also an internal baffle to help keep unwanted hands from reaching into the mail storage area. The LetterSentry can be mounted on most wood posts, the direct burial standard steel post or decorative Westhaven square post. 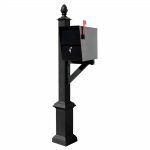 Durable black powder-coated finish. Optional single or multiple box configurations. Call for more information.